There are various ways to tie catfish rigs. 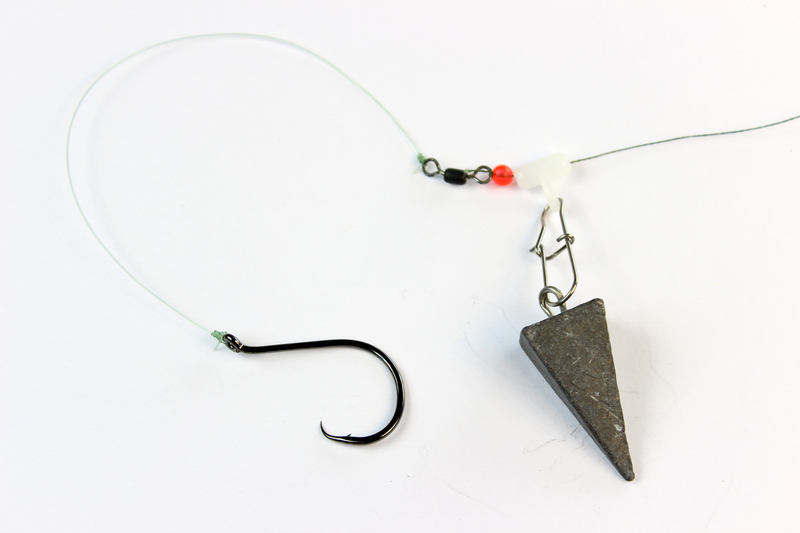 I used to use helicopter rigs because they are absurdly easy to tie and require only two things—a sinker and a hook. I first learned how to do one from this video. 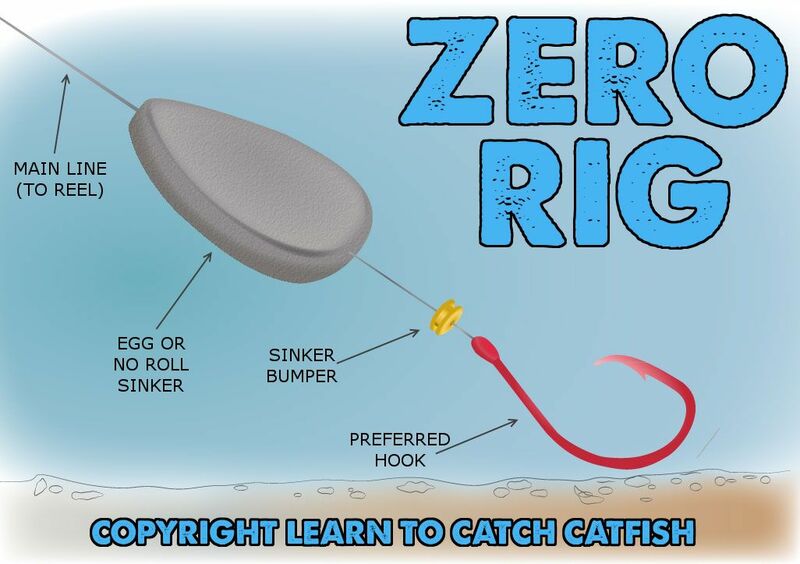 This is sometimes called a “zero rig“—but I refer to it as a simple catfish rig because is shows simple, clean profile—a single line with the hook at the end and a single sinker. here’s a 4-minute video I made showing how to make this rig. 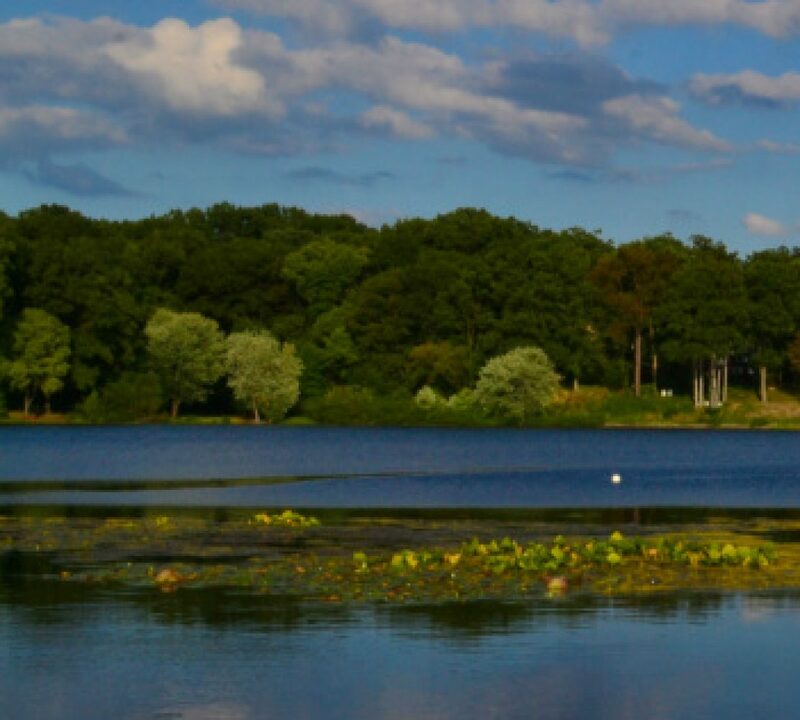 Below the video you will see links that will enable you to buy the various components (circle hook, flat sinkers, Lindy plastic beads, and 30- or 40-pound monofilament line). I advise tying 3 or more of these rigs before you go to fish. Then clip them on to a swivel clip that’s attached to your reel line. This enables you to bait up quickly, and to replace a rig if one gets lost (due to a snag) or damaged. Enjoy!